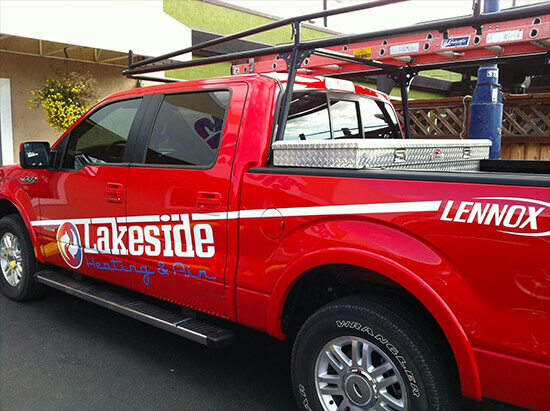 Lakeside Heating & Air is the go-to heating and cooling company in Chelan and the surrounding area. We’ve served clients throughout the region for over 40 years. Striving for excellence in customer care, we believe the key is to provide quality heating and air conditioning products accompanied by the best service possible. At our HVAC company, we stock heating and air conditioning systems from premium brands like Lennox, Carrier, Trane and more. We also service all makes and models of heating and air cooling equipment, so you can’t rest assured that our technicians can handle anything. As a resident of the Chelan Valley, you’ll appreciate a properly functioning heating system when the weather turns cold. 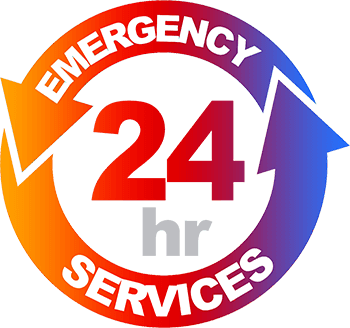 Whether you need an emergency heating repair or complete system replacement, we believe in giving clients affordable service and reasonably priced products. You’ll encounter no hidden fees with us. Regardless of whether you have a furnace, heat pump or some other type of heating system, our qualified staff has the experience to service it properly. With regular maintenance, your heating equipment could last 15 to 20 years. It’s in your best interests to take care of it, and we’re prepared to do that for you. Lakeside Heat and Air handle all phases of heating system care! The Chelan Valley and surrounding areas heat up in the summer, and a reliable air conditioning system is a must around here! High-efficiency indoor climate systems are our specialty. Along with furnaces, heat pumps and air conditioners, we sell and service fireplaces, mini-split systems, stoves and inserts. 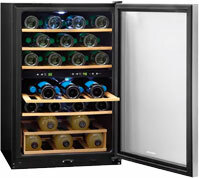 You can even come to us for cold storage solutions and wine coolers. 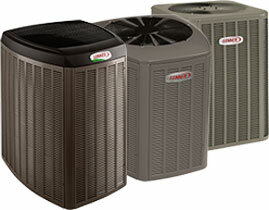 Be sure to look into the 20-point tuneups for we offer for heating and cooling systems as well. For all of your HVAC needs in Chelan and surrounding area, trust the professionals at Lakeside Heating & Air! We supply and install the highest quality indoor heating systems from well known, trusted manufacturers. 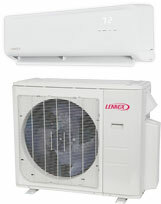 Our High Performance Cooling Systems will provide you with indoor comfort all summer long. 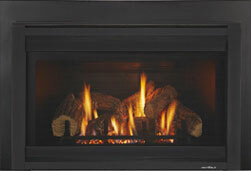 Our Hearth Products add a stylish focal point to any room or setting, while creating warmth and ambiance. Does Your Climate System Need a Tune Up? 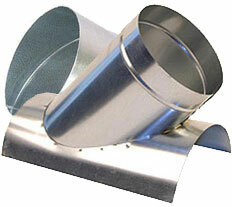 Heating and air systems lose performance over time. Our 20 Point Tune Up is designed to regain your climate system’s performance, while saving you money on your utility bills and extending the lifespan of your heating and air systems.